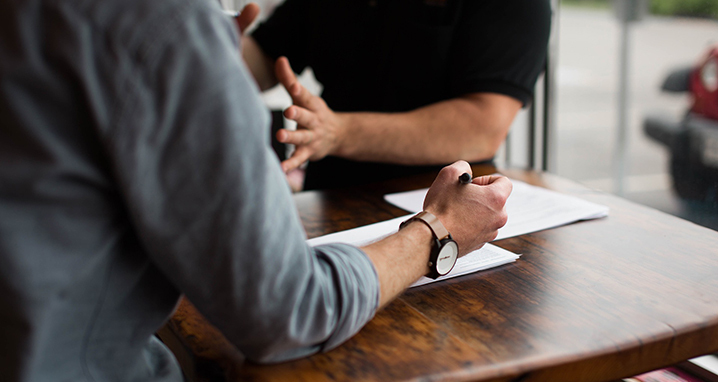 You’ve Tried Feedback—But What About Feedforward? Think about it. Would you rather be critiqued on the past, or get help planning for something you need to do in the future? No contest. The steps in feedforward are easy and it works with any size group, although the more the merrier (and more rambunctious!). 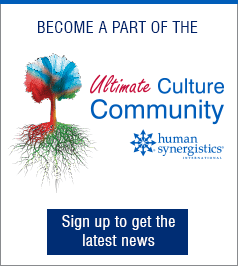 Marshall taught and modeled this technique at the recent Ultimate Culture Conference produced and hosted by Human Synergistics. The more than 200 people in attendance all identified a challenge they wanted help with, and Marshall proceeded to lead them through the three-step feedforward process. Step 2 – Take an index card or pad of paper and stand up and meet someone new to you. Introduce yourself, share your challenge, and ask for their best idea or suggestion. Give no comments or judgment. Just say ‘thank you’ to them. Your partner then asks you for feedforward on his or her challenge, and you provide your best idea on the topic. Your partner gives no feedback and just says ‘thank you.’ When receiving feedforward, don't judge it, and especially don't argue or say you tried that and it doesn't work. Just say ‘thank you.’ This should take two to three minutes. Step 3 – Change partners and do it again. In a larger group, raise your hand when you're done and find a new partner. Do this for however long you have—15 minutes, 30 minutes, etc. At the end, you have a long list of suggestions that may have a gold nugget or two for you to use. The key is that you've gotten a number of ideas that you may have never thought of before. In addition, you feel good because you've been able to help a number of others. Win-win! For more on Marshall’s Feedforward process, click here. Try this technique at your next meeting. Incorporate it into your work. You may just get an idea for an issue you're trying to solve. On your own, go ask people for feedforward. I've done this many times myself. You'll find that people love to help, and it may give you a new perspective you hadn't thought of before. Fun, win-win, practical, and useful. 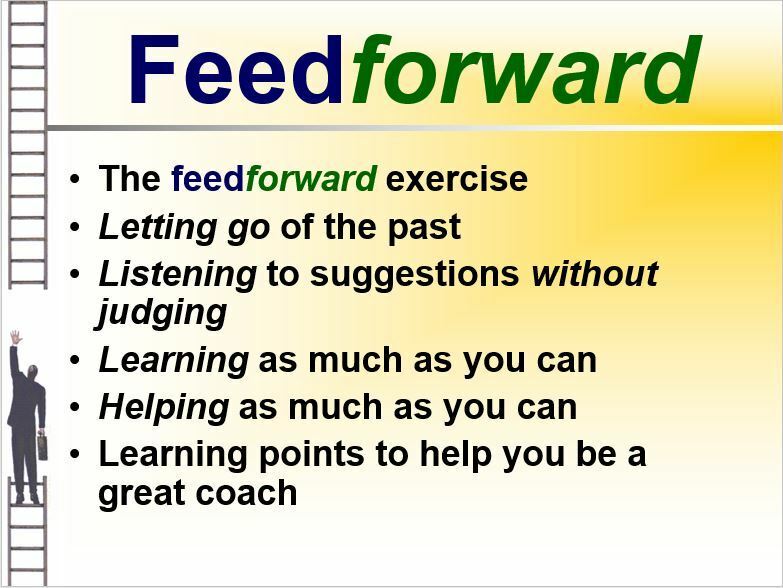 Feedforward is the way to go. What process do you use for generating ideas around a challenge on which your team or client is trying to solve? Please share your thoughts and comments on LinkedIn and Twitter. 1 Goldsmith, Marshall (2012). FeedForward. Highland Park IL: Round Table Companies. 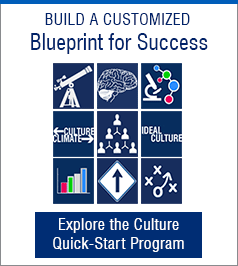 Howard Prager brings significant knowledge and experience in leadership and talent development. He is known for his keen listening, understanding, and translating client needs to action, whether it be through instructional design, facilitation, consulting, organizational development, change, measurement or coaching. A thought leader in leadership development, his article on "How can we fix the leadership crisis?" was lead article in the March 2016 Talent Development Journal. Howard created the Team Banquet, a highly-regarded experiential team building exercise used globally. With over 30 years of corporate, academic, and consulting experience, he meets and exceeds client needs regularly.